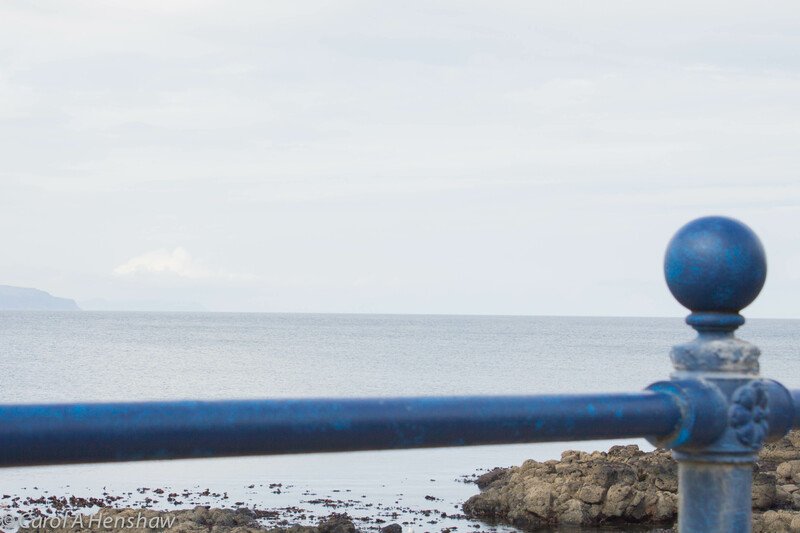 Yesterday we had planned to visit relatives in Portstewart but as we arrived a little early and the weather was good, took a walk along the promenade. 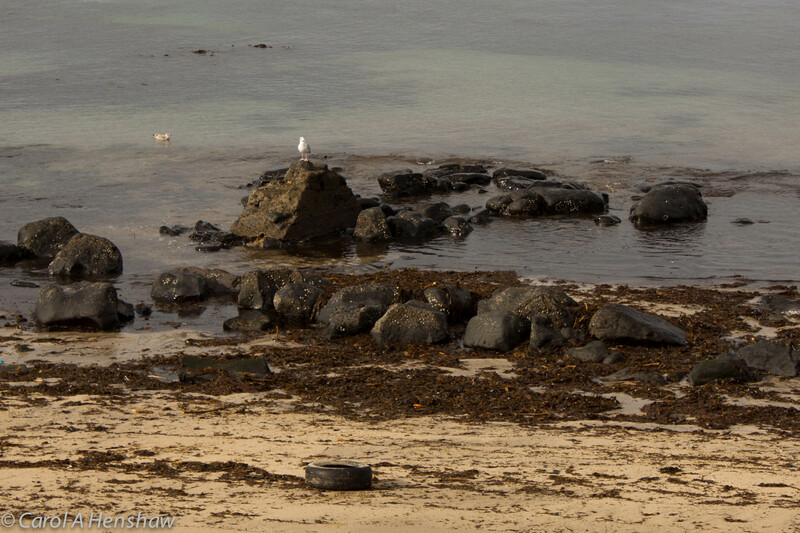 The sea front was fairly quiet with locals going about their business and three guys fishing in the small harbour. 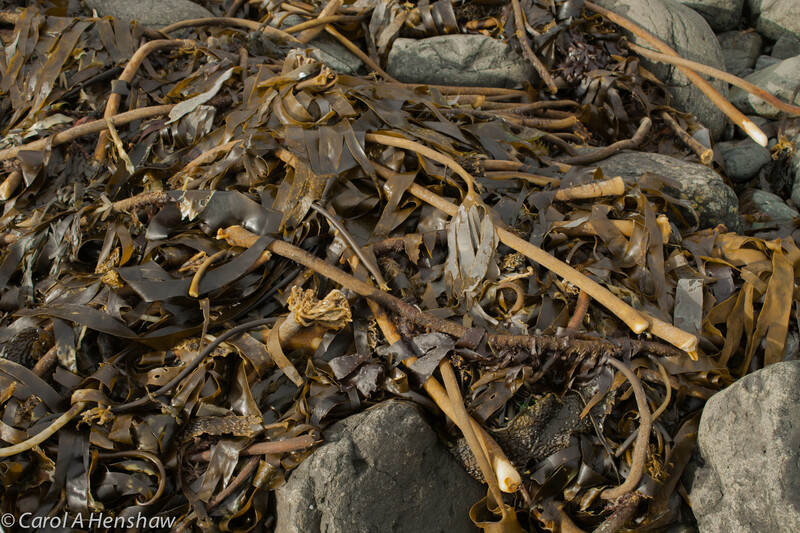 Banks of seaweed had been thrown against the harbour wall during the recent storms. We had picked up some sandwiches in Coleraine so ate them sitting on a bench over-looking the sea and then had the obligatory Morelli’s ice-cream. Wandering into a small art gallery to look at the paintings, we then discovered that the owner also sold antique maps. He was interested to hear what we already had and told us some of what he kept in his workshop so we noted to call in advance on our next trip when we might be in a position to buy one.